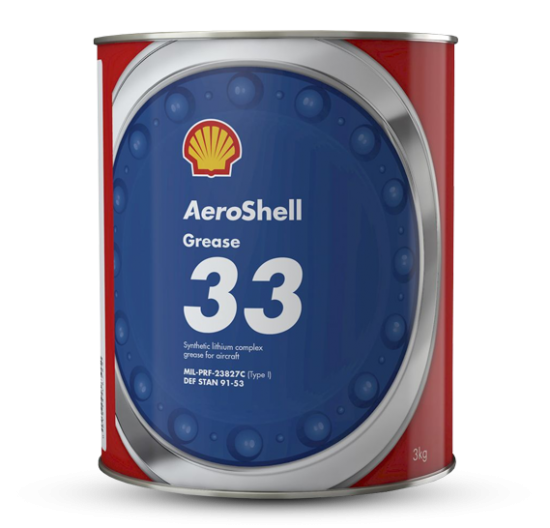 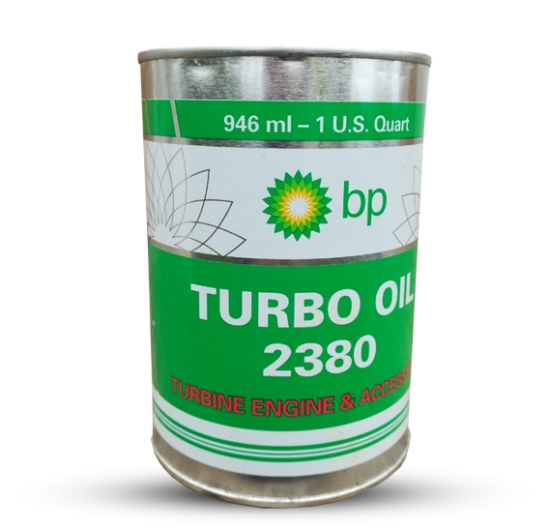 AeroShell Grease 33 has a new partner we’d like to introduce to you. 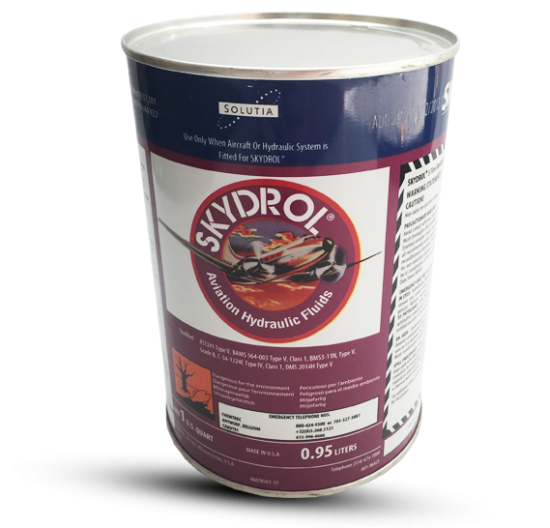 A product we think will win you over with its special qualities and unique pedigree. 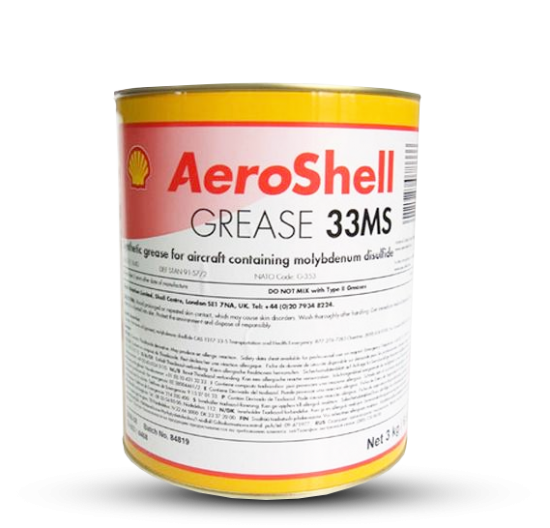 It’s called AeroShell Grease 33MS, a specialised lubricant developed to complement AeroShell Grease 33 by performing the more demanding tasks. 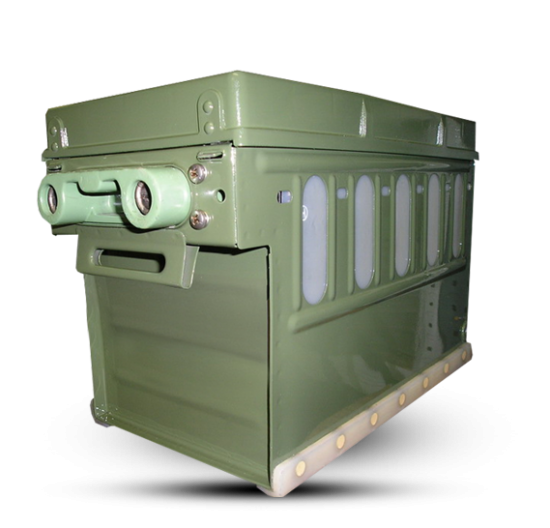 Individually, they set the standard for anti-corrosion and anti-wear performance across specific airframe applications. 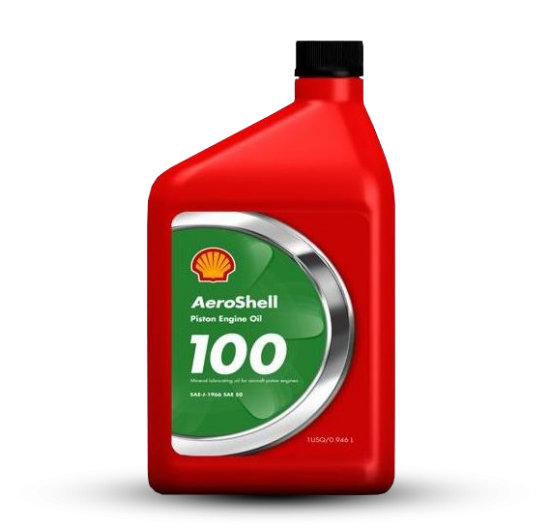 Together, they make the perfect match. 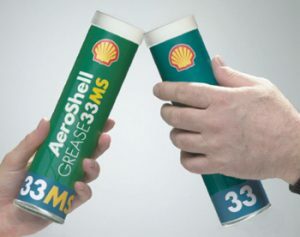 As in any relationship, each partner has their strengths. 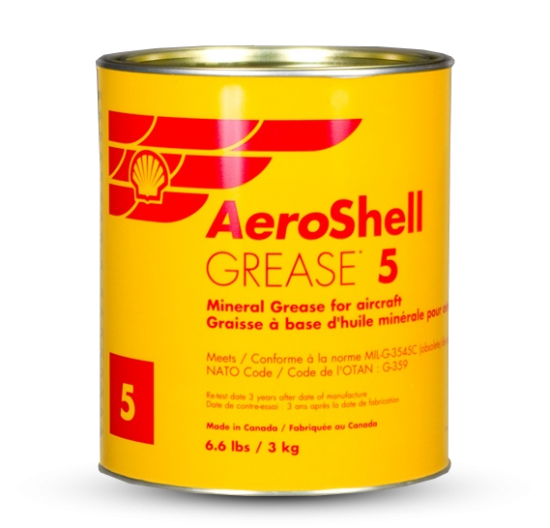 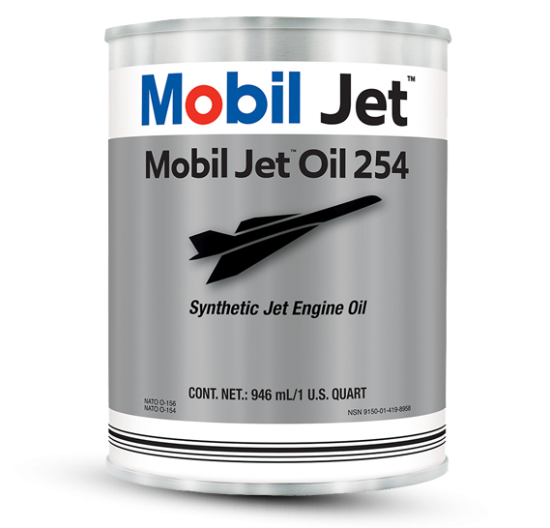 While AeroShell Grease 33 takes care of general airframe greasing duties, AeroShell Grease 33MS tackles the highly loaded, sliding applications on the airframe where the extreme pressure conditions demand the additional boost of molybdenum disulphide. 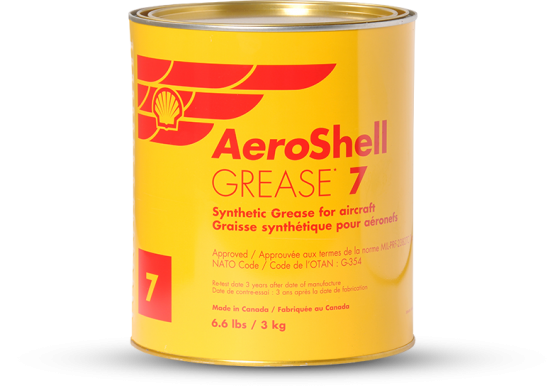 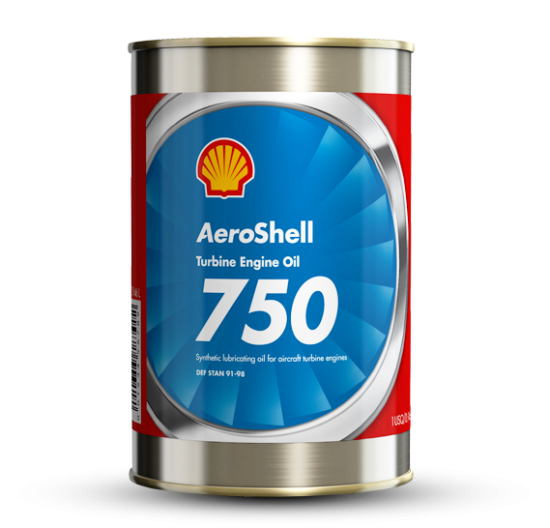 Any partnership is about sharing, and these two share an advanced grease formulation underpinned by AeroShell’s commitment to providing aviation professionals with only the best. 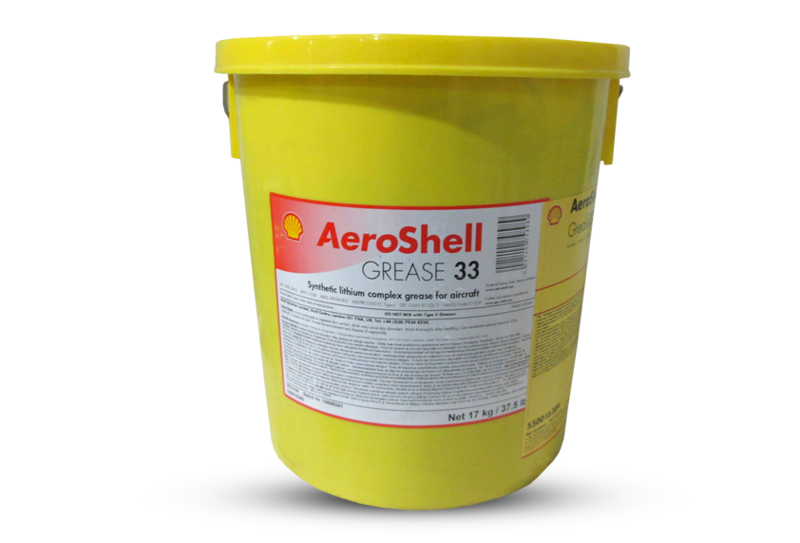 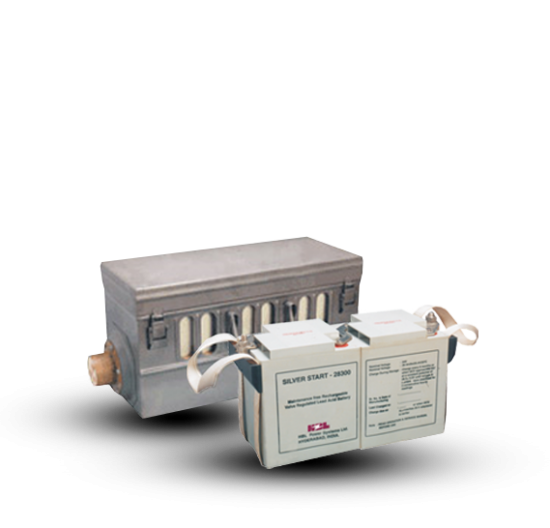 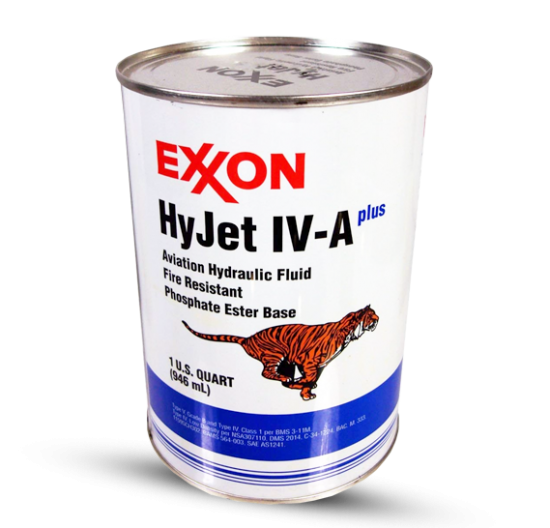 As a complete solution, they could not only reduce your grease inventory, but reduce the risk of misapplication. 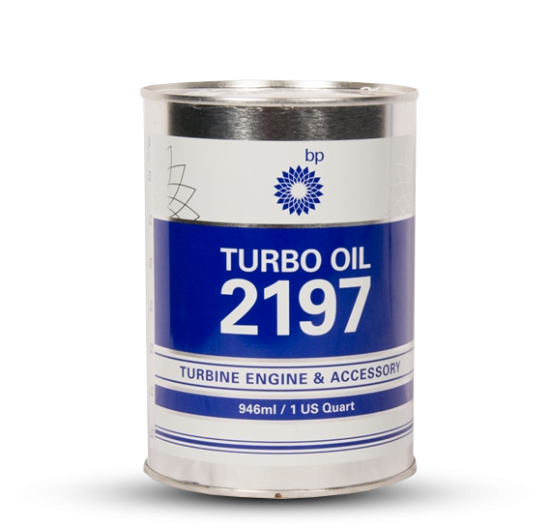 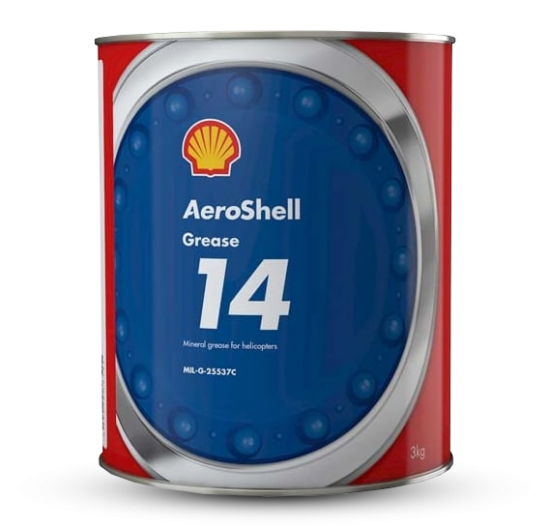 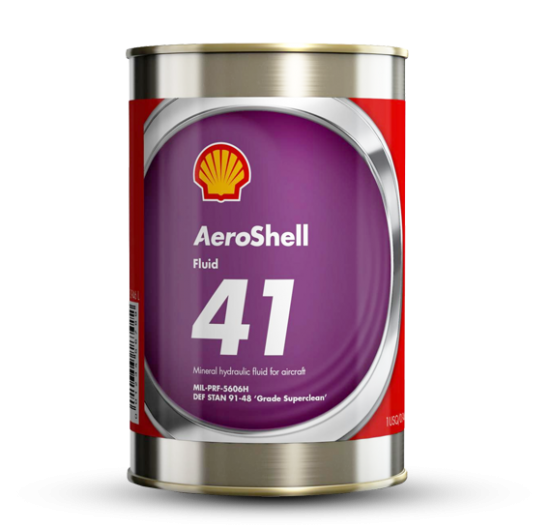 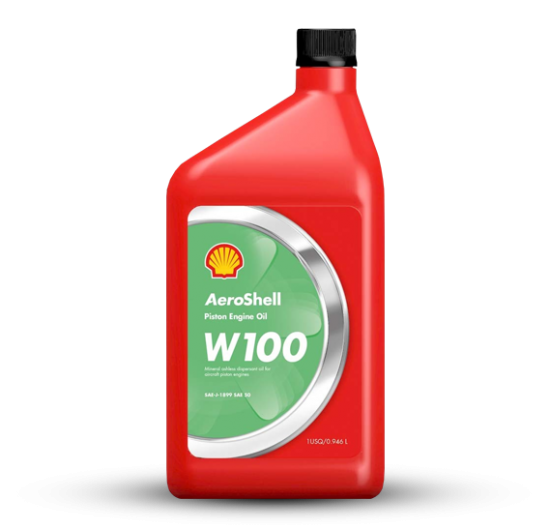 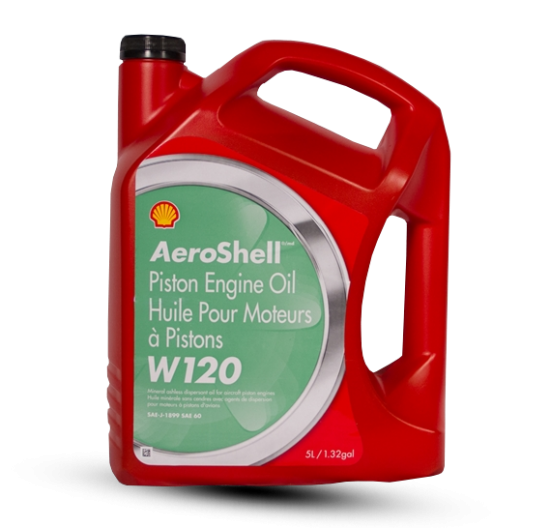 What’s more, AeroShell Grease 33 is approved by both Boeing and Airbus, while AeroShell Grease 33MS is approved to the MIL-G-21164D high-stress specification. 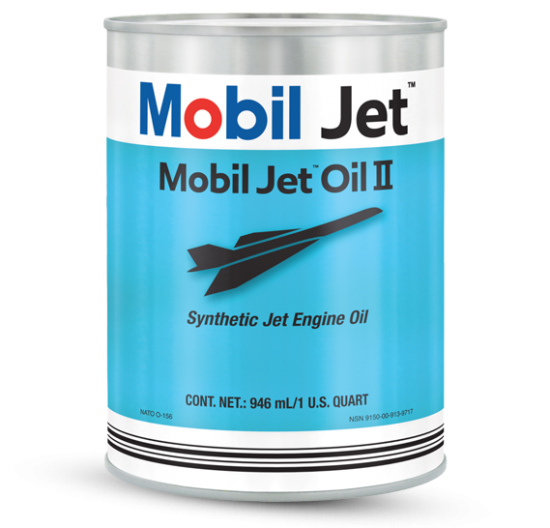 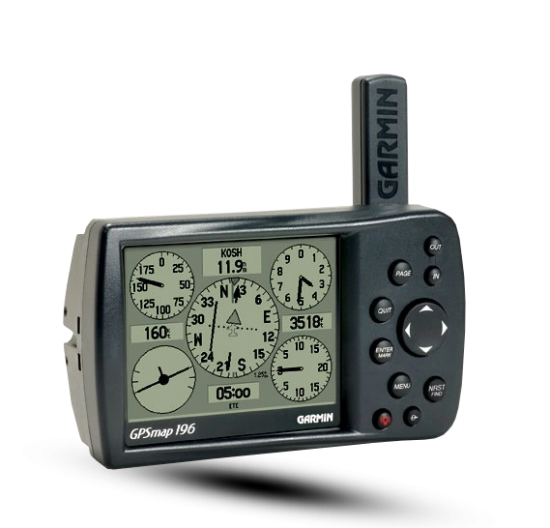 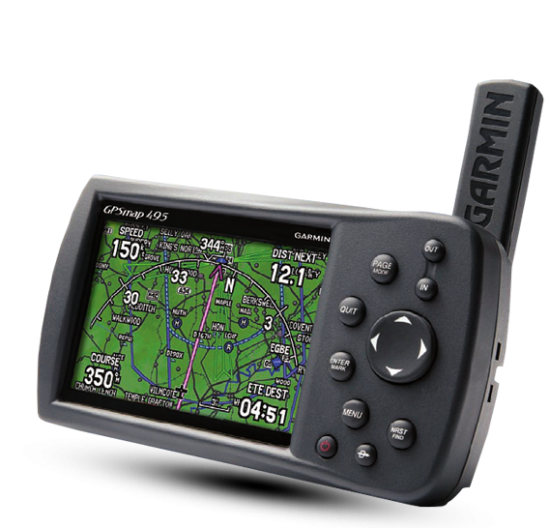 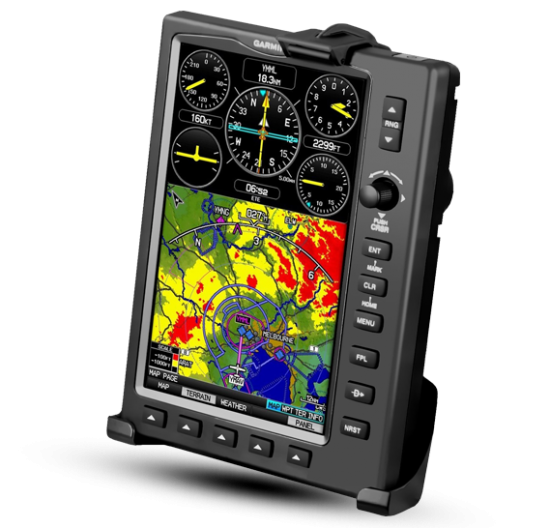 It could be the best thing that’s ever happened to your aircraft. 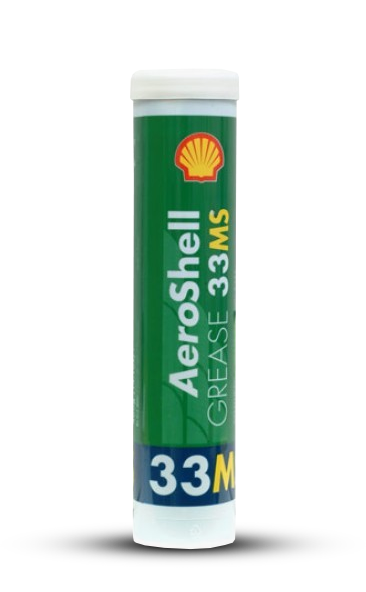 Make the commitment to AeroShell Grease 33 and AeroShell Grease 33MS and you’ll never look at another product again.